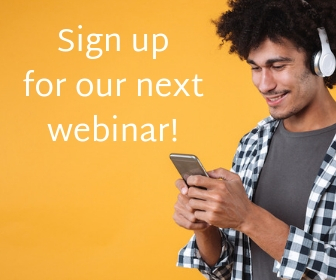 Each year, review websites have more and more influence on how people make booking decisions. According to Travel Weekly, guests are also finding online reviews to be more credible than before. Online reviews have a definite impact on how travelers see hotels online and where they decide to stay. In 2018, TripAdvisor rolled out a new algorithm that changed the ranking of many hotels. There are three main factors to the TripAdvisor ranking system: quality, quantity, and recency. While we can't know the exact TripAdvisor ranking formula, we can break down these major components. Unlike other review websites, TripAdvisor uses a 5-bubble rating scale instead of 5 stars. 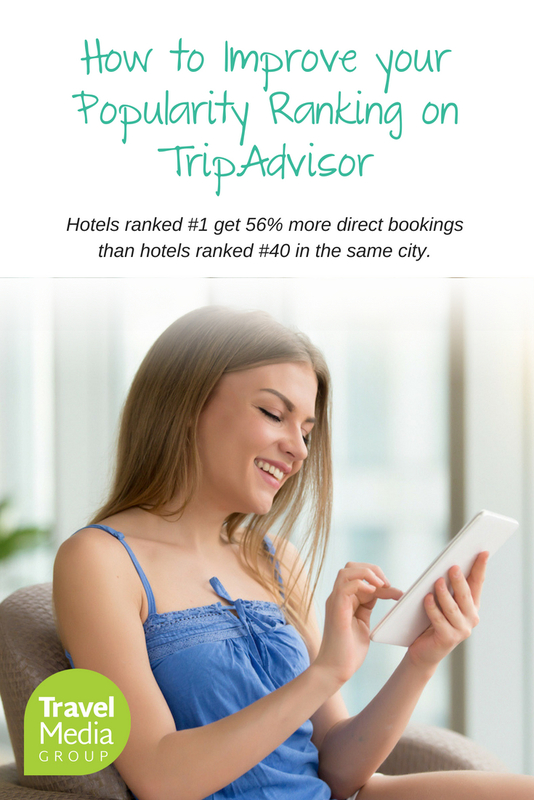 Quality refers to the overall "bubble" describing the TripAdvisor rating; a hotel with mostly 5-bubble ratings will rank higher than one with mostly 4-bubble ratings. Quantity is the number of reviews you've received. According to TripAdvisor, they need enough reviews "to provide statistical significance" to allow comparison to other businesses. Generally, statistical significance can be found when you have at least 30 data points. The more reviews you receive, the better. Recency means that more recent reviews are given more weight than older reviews on TripAdvisor. While older reviews still contribute to a hotel's TripAdvisor rating, they have much less importance than newer reviews. That said, the 2018 update included a new aspect that influences TripAdvisor popularity ranking: consistency of reviews over time. 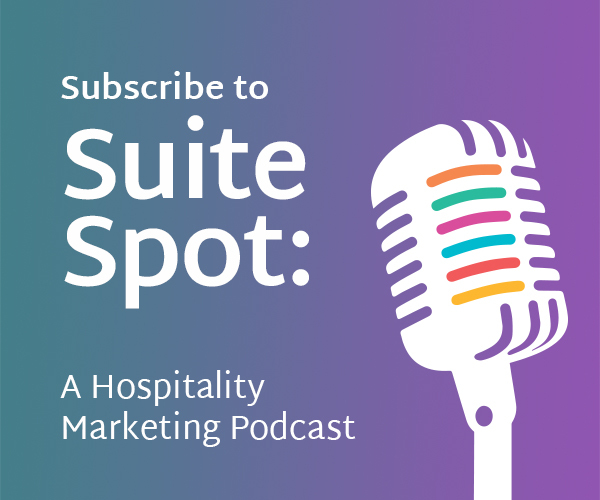 Because of this, we recommend that hoteliers resist the urge to start with a clean slate and instead proactively manage their reputation going forward. A hotel with a bad past may be ranked at #68 of 80 hotels in a given city. By wiping their account, they now are ranked #80 of 80 hotels and have to work their way up. The hotel will have an even harder time climbing the rankings since their performance over time will be nonexistent. In addition, travelers looking for somewhere to stay will distrust the hotel since it doesn't have reviews. It would be better for the hotel to work to gain spots from where they are. The best way to improve your ranking is by improving reviews. And the best way to do that is by making actionable improvements at your property. Once you've taken steps to address concerns at the property, you can inform future guests of the changes by responding to reviews and updating property information on the hotel TripAdvisor listing. Because more current reviews are weighted higher, the positive changes you make at your hotel should help improve your ranking. Imagine that you're a traveler reading reviews. A year ago, someone left a negative review stating that the carpet was old. A week ago, a guest complimented the cleanliness of the room. In the response, you could say "Thanks for the kind comments. We recently replaced all the carpets in the hotel, and we're glad you enjoyed your room!" You're not only continuing the high level of guest service to your last guest by responding to their review but also showing future travelers that you're addressing issues at the property. They will take the year-old review much less critically and balance it with the new information. This will also increase trust since you're showing that you listen to guest concerns and take action. There are steps you can take to help improve the ranking of your TripAdvisor profile. 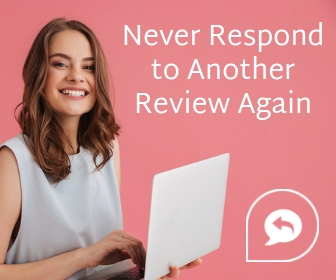 First, to increase the number of reviews you're receiving, implement a post-stay email encouraging guests to leave reviews. Asking guests for feedback will both help your ranking and enable you to make improvements at the property level. Next, instead of starting a new TripAdvisor profile, optimize the one you have. Most importantly, upload high-quality photos taken to keep them up-to-date. One of the biggest reasons that hotels receive bad reviews is because what the guest received wasn't in line with what they expected. Accurate photos will help show off the assets of your hotel and prevent guests from being surprised by what they receive. Aside from your photos, also check the accuracy of the listing information including hotel address, phone number, and website address. Finally, give more attention to the reviews you receive. Think of your online reviews as a free focus group that tells you exactly what changes guests would like to see put into place at your property. Thank reviewers for the time they put into sharing their thoughts with you and take their suggestions to heart. 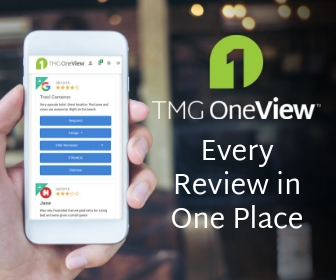 If you want to learn how to improve your popularity ranking on TripAdvisor by earning more reviews, request more information about Reputation Management from Travel Media Group. I notice that most of the high ranking strategies surrounds reviews. What are the other effective strategies a new listing can use to improve their rankings on TripAdvisor? Can I use my calendar updates, completion of my account and through frequent logs? Hi Chris, Thanks for your feedback. The reason the high ranking strategies focus primarily on reviews is that TripAdvisor’s known ranking factors are based on reviews. However, there are many things you can do on your new TripAdvisor business listing to help encourage more bookings. First, we recommend completing your profile description, adding professional photos of your property, and providing amenity/property details. Another important way to optimize your TripAdvisor listing is to respond to reviews. Travelers perceive property management more positively when they offer professional, unique responses to guest reviews. Over time, if you earn a Certificate of Excellence, that can also encourage travelers to book with you. Having reviewed 5* hotels I have noted that some b&bs appear within this category. We’ve noticed the same thing. In fact, TripAdvisor began integrating B&Bs, rental accommodations and other lodging options into its search results earlier in 2018. These alternative lodging options are likely ranked using the same algorithm TripAdvisor uses to rank hotels. Based on our experience, when you search on TripAdvisor, it currently sorts your results by “best value,” mixing the various lodging types together. If you change the results to sort by “traveler ranked” it will show the ranked hotels first, then the ranked B&Bs. Of course, by paying for sponsored placement, a B&B, hotel or rental property can appear higher in the results.